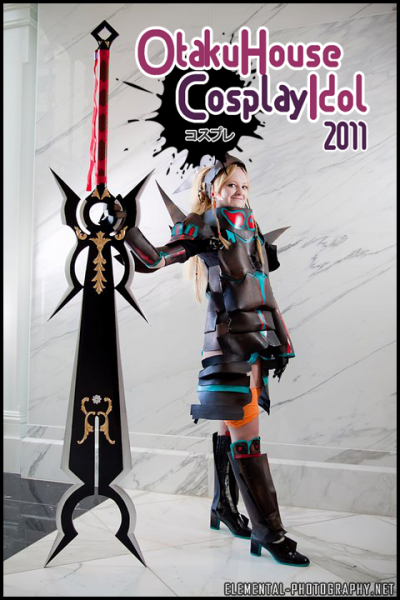 Cosplay Props Galore: Cosplay Idol’s Weapon Masters Unite! 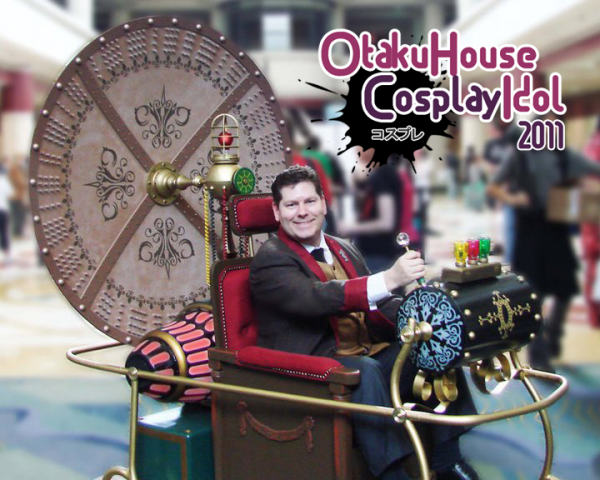 Cosplay prop making is a fantastic way for a cosplayer to really show off their stuff, and this contest has given it’s entrants a chance to do just that. 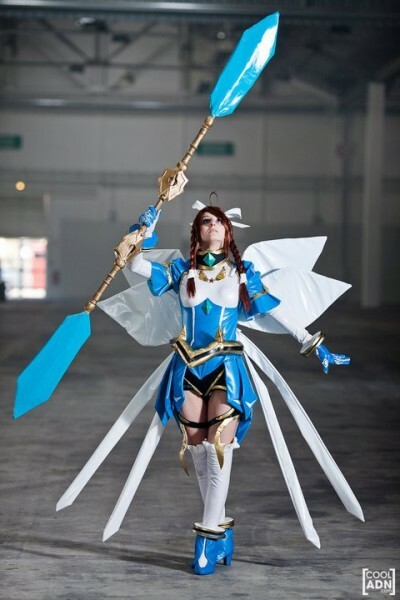 The type of skill it takes to make a massive weapon, detailed magical staff, or giant pair of wings really differs from your typical pattern sewing expertise. 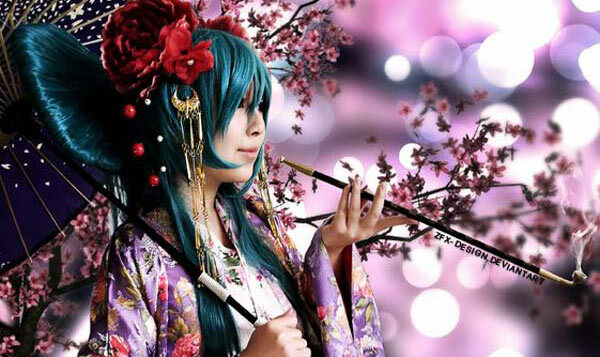 A well rounded costumer can make amazing props to match their equally amazing outfits – and the people featured here have really proven that they deserve to be counted among some of the best! 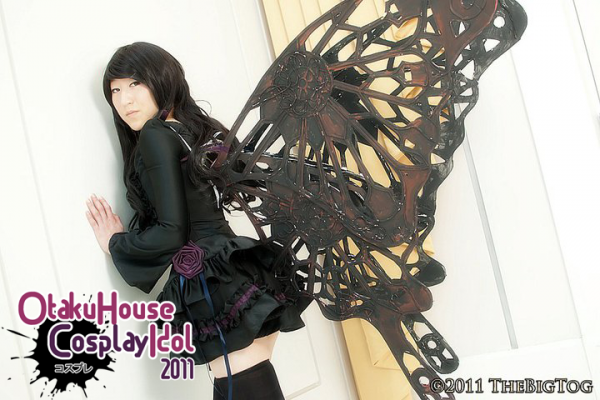 All these cosplay photo submission are taken from the Otaku House Cosplay Idol competition! 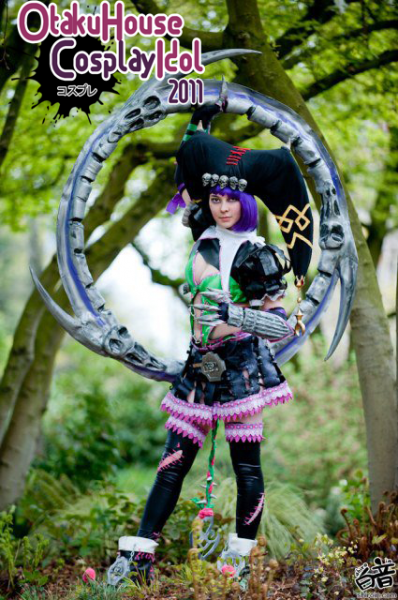 A beautiful staff adorns this cosplay, showing some amazing skill! Not so much a prop as it is a vehicle, but this time machine ensures that your mind has just been blown. 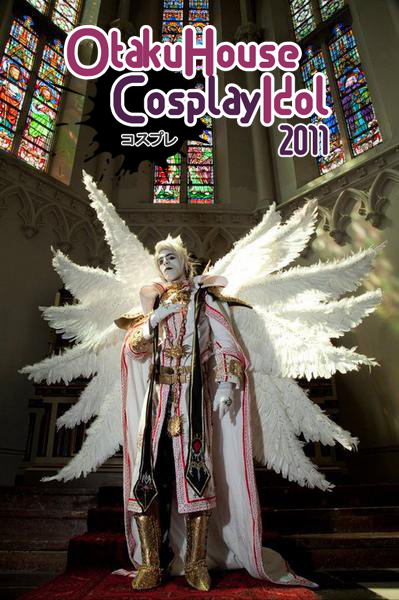 Trinity Blood cosplayers are in a world of their own, and this gigantic wing display just reminds us why. Nothing amazes an onlooker more than a huge sword that is just about bigger than it’s creator. 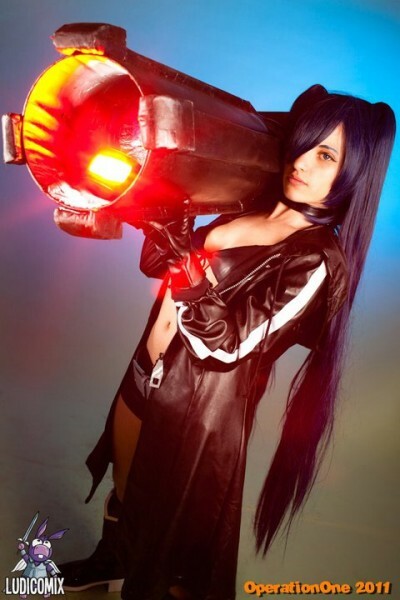 This is a fantastic Black Rock Shooter. 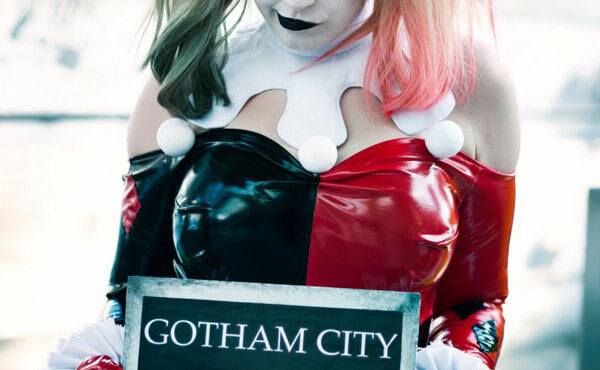 She really took the time to take her prop to the next level! 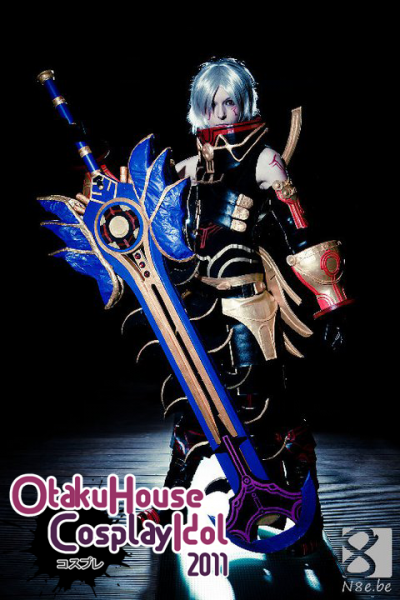 Another amazing display of skill, as this “Monster Hunter” wields a huge, amazing blade. One of my personal favorites, A.B.A. from Guilty Gear. Amazing job on one of the most creative prop designs! 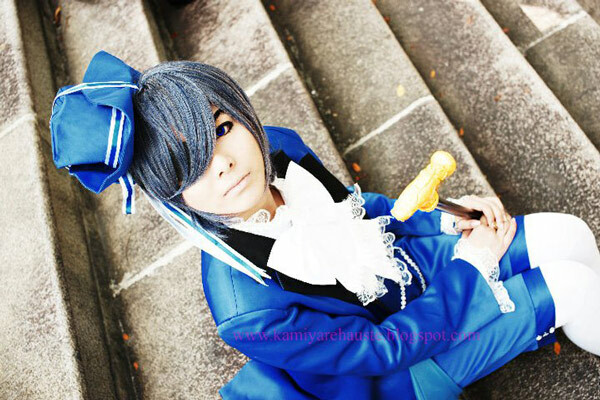 Cool Tira outfit? Check. Crazy Tira hat? Check. 15 pound hula hoop? Check. 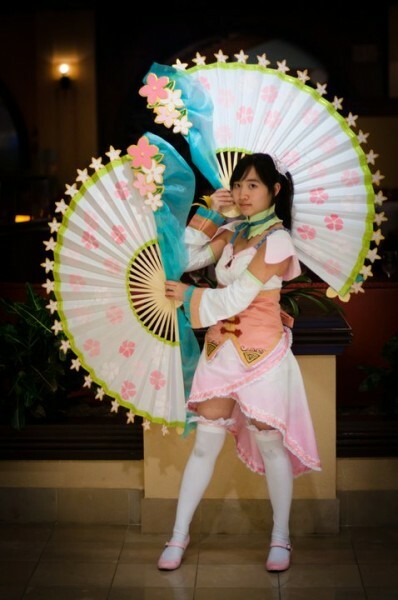 The signature prop for any Xiao Qiao or Da Qiao, huge fans that make a great visual impact! Extra arms? Massive swords? WoW doesn’t even BEGIN to describe the epic win shown in this picture. FANTASTIC usage of missing arm. Maybe she should borrow an arm from the WoW cosplayer above? This prop is beyond great. An example of awesome skill, this sword is a great replica and all around perfectly done. A beautiful staff to go with an equally beautiful costume! Lovely craftsmanship. 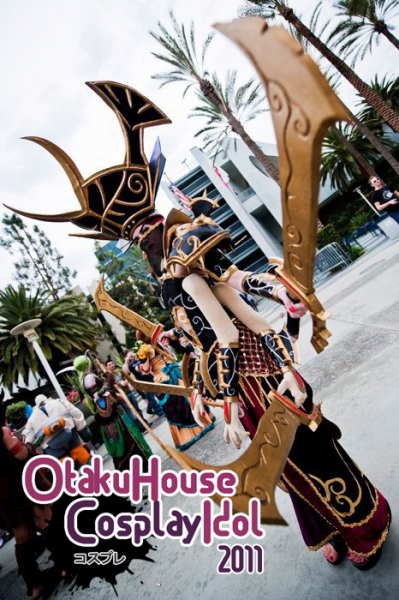 * This article is submitted by Celeste and she is an external blogger who is not affiliated to Otaku House. Her views and opinons are entirely her own. 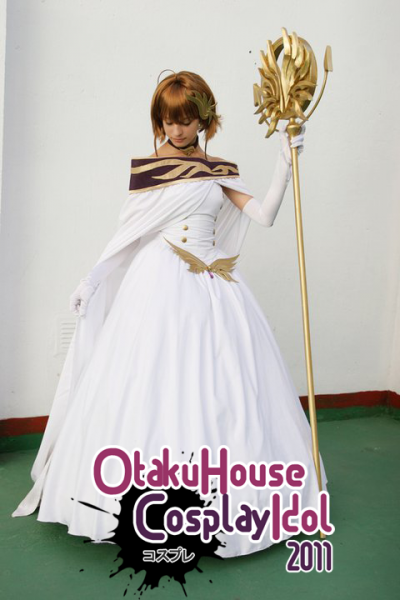 To contribute articles or cover events for Otaku House, email us at iwanttoblog[@]otakuhouse.com.